If you are a food producer or an important distributor, one of the perils of business remains the right way to preserve your product. 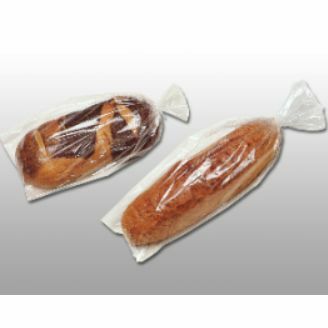 The issue with the traditional methods is that you use the exposure of your product to the client. 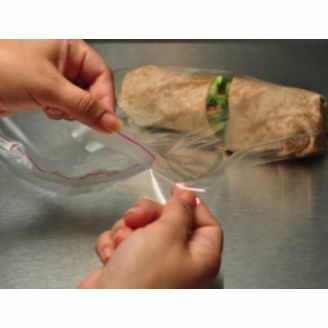 We understand this problem, and bring our clear bottom gusset bags for your food presentation needs! 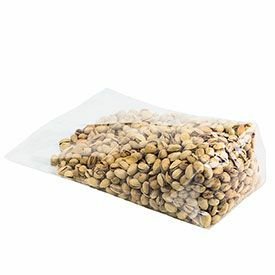 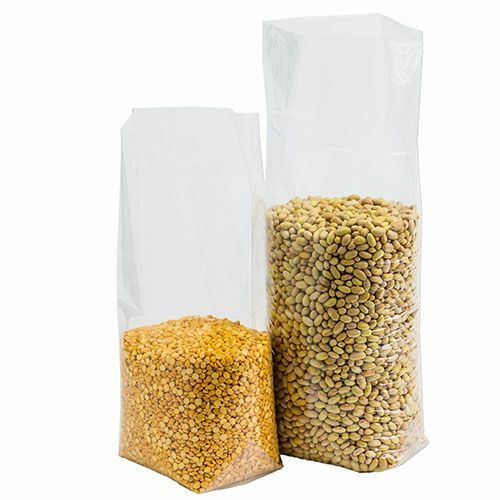 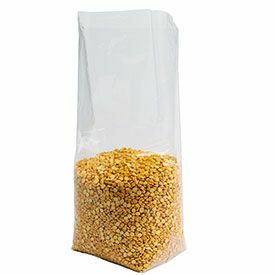 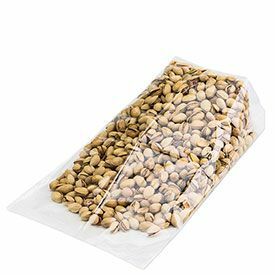 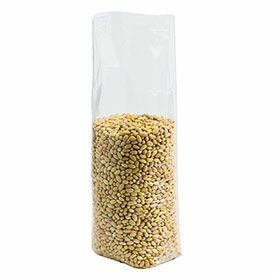 8 X 22 + 3"
8 X 26 + 3"
9 X 13 + 4"
9 X 16 + 4"
Our polypropylene bags have extra strength as they are prepared according to the best standards set by the FDA and the USDA for use in food applications. 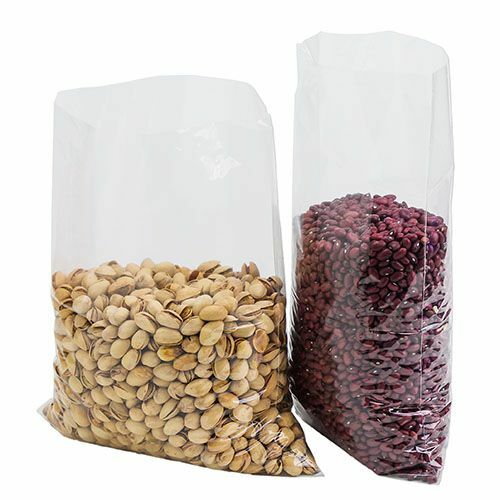 Our bottom gusset bags have a generous bottom, which can easily accommodate all kinds of food items. 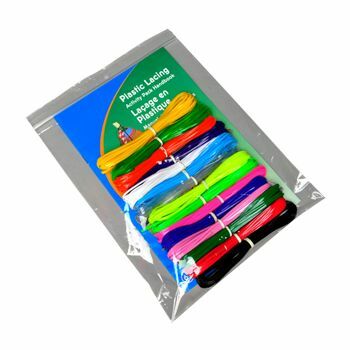 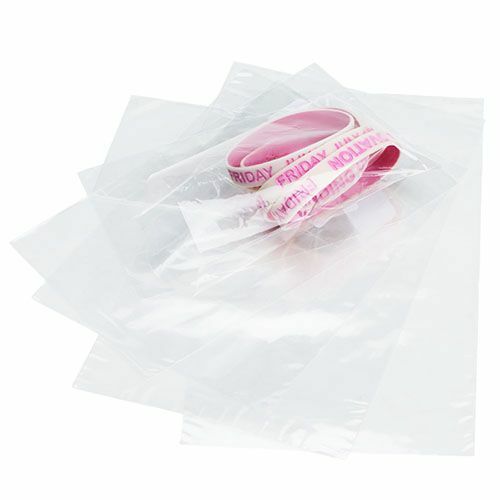 These polypropylene bags are transparent, and therefore help you in ideally representing your project to your clients. 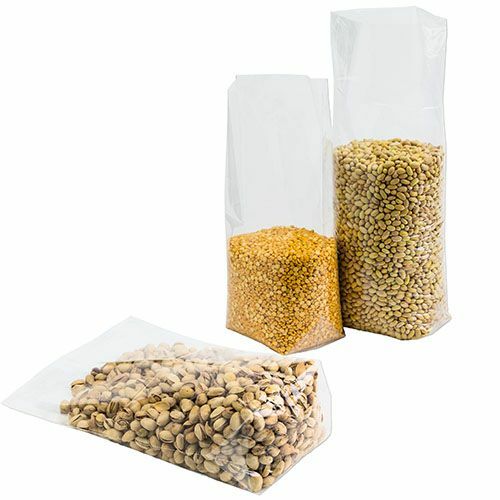 As they preserve your items from moisture, they are designed to increase the shelf life of your products.